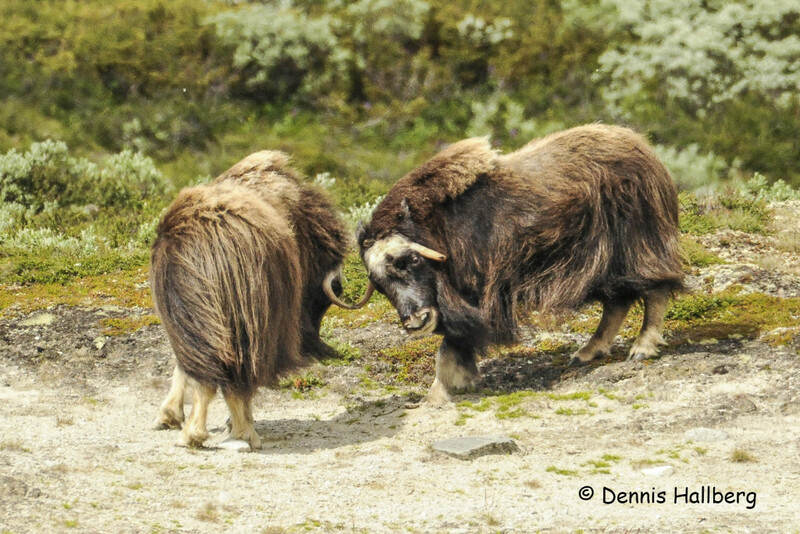 Photo Course / Workshop on Dovrefjell, Norway with Dennis Hallberg. 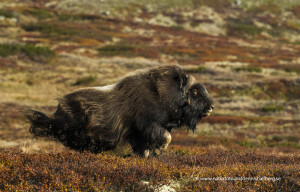 Photo Course Lecture on musk oxen Photo Lecture Photografy of musk oxen Pictures of flowers and landscapes and personal coaching of your photos. 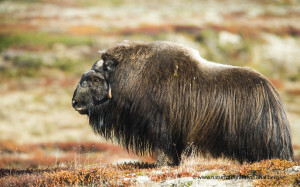 Chance to photograph wild reindeer and arctic fox Musk oxen, reindeer and arctic foxes live in the mountains, so we will have to walk up to them. During the hike we will photograph the scenery and enjoy the mountains. Hopefully the mountain will offer us on their beautiful fall colors. 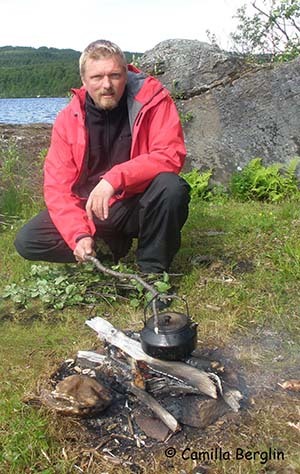 We will camp 3 nights on the mountain in shared or private tents.